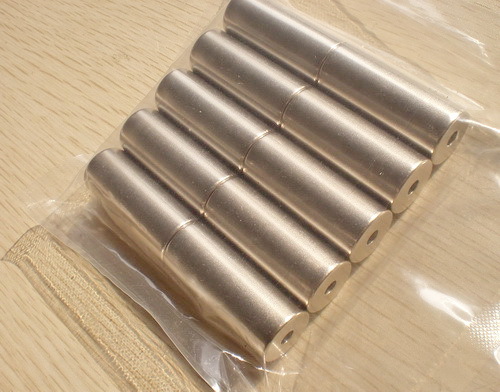 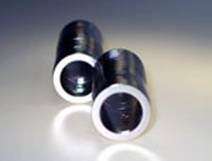 Ring Size of Neodymium Magnets are widely used in loudspeaker, motor, relay and switch ! 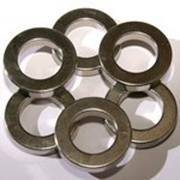 The following items are the relative products of the NdFeB Ring Magnets, you can quickly find the NdFeB ring Magnets through the list. 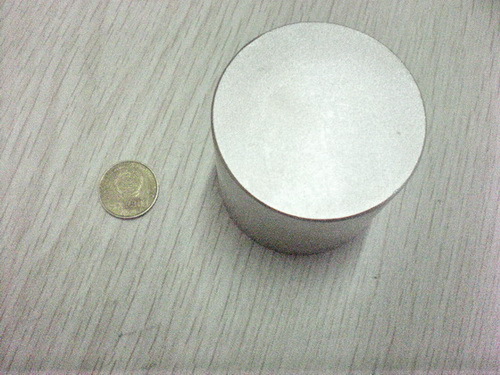 Most ring magnets have their north and south poles on the plane surface (axial magnetization). 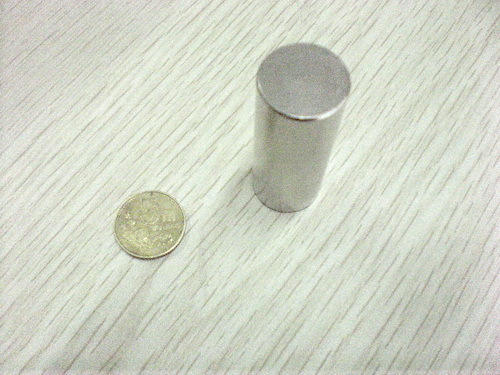 Some part that are diametrically magnetized are especially marked.